Young US band consisting of Chainsaw To The Face and Doomsday Machine Schematic members, hailing to old school Grindcore and Death metal bands especially Assuck, Repulsion and Terrorizer. 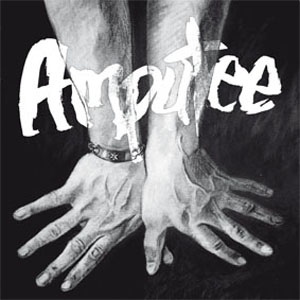 Amputee first full e.p. is straight up blasting Grindcore worship from New Jersey, so enjoy the grindness.